The latest and truly greatest addition to the Total War series, Creative Assembly revisits their medieval roots and has led a fantastic resurrection of the era. For any who were in awe of their Roman accomplishments, be prepared to see a much deeper experience. 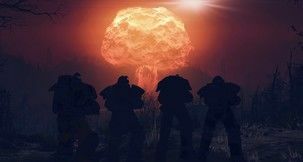 This is no simple time-line facelift; it’s an evolution of Total War. For the benefit of those new to the games series, you can choose quick battles and jump straight into the action on the battlefield, or plan your conquest and legacy of an Empire. 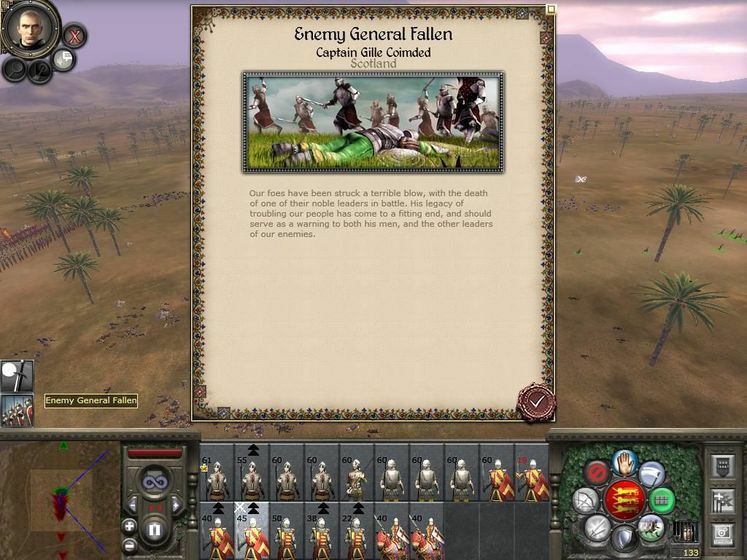 The campaign lets you select a number of factions, each carry certain advantages or disadvantages such as land, reputation or unit variety. Typically your goal is to hold a number of regions and a specific city, this completes your game but you can happily carry on pillaging. You manage your Empire from troop recruitment, movements and battles to the development, nurturing and protection of regions. This half of the game is played out through the campaign world map; from here you can see all your lands and assets. While this is turn-based the actual battles are real-time slaughters that really can make a King blush with delight. 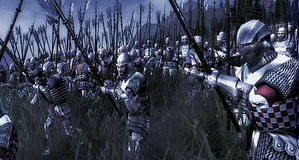 Medieval 2 has had significant changes brought in, gamers of Rome: Total War will remember the influence of the Senate. While of course the Senate no longer exists it has been replaced by a far more powerful entity, the Papacy. Religion plays a very heavy role in the core mechanics of the campaign, pleasing the Pope could be enough to get your way with Europe. Of course Creative Assembly have also now given players a chance for some really sly manipulations, you can now ‘control’ the Papacy through elections. Priests are a new agent which can spread the influence of Catholicism, this can lead to them being promoted and joining the Cardinal College. Priests with high piety then have a shot at being elected for Pope; of course each has their own faction affiliation which bodes well for ambitious leaders. The whole religious feature is an entire strategy all by itself, meaning while war and taxes should be none to far from your mind heresy is ever looming to. Upset the Papacy enough and you could find your faction leader excommunicated. Agents are units on the campaign map that don’t fight like normal units but fulfil a very specific role. Priests can increase Catholicism and trial Heretics, another way to utilise faith is sending them into enemy lands and spreading discontent if they favour another religion. Spies will show you a settlements infrastructure and garrison force with the possibility of opening the city or castle gates if you launch an attack, they can also spy on moving armies. Merchants will let you capitalise on resources spread throughout the regions, they can also ‘buy out’ other merchants taking over their business. Assassins are straight forward; they’ll attempt to take out a faction’s leader or Generals. One especially interesting new agent unit are Princesses, which you can send out as dignitaries much like the standard Diplomat that can let you try to negotiate deals. The Princess can propose a marriage with other factions’ family members and should she have high enough allure then they would join your forces. A tutorial is armed and ready to set you straight for what to expect, it’s a quick campaign that revolves around the British Isles. You’ll learn basics in management and battle if you’re not to sure where to begin. Veterans can easily skip this and hop into their own Kingdoms; you can pick up the new features with relative ease. There are now two kinds of settlement, a city and a castle. The city is ideal for regions safely tucked away from frontier lands; they produce lucrative trade income and can have their tax rates altered. A castle is far better suited to churning out your soldiers of war, their tax rates cannot be altered and focus more on defensive structures. Naturally battles with a city and castle are quite different; a city can be penetrated through a single wall while castles can have three defensive lines. Castles can be upgraded with towers and can withstand siege attacks far greater. 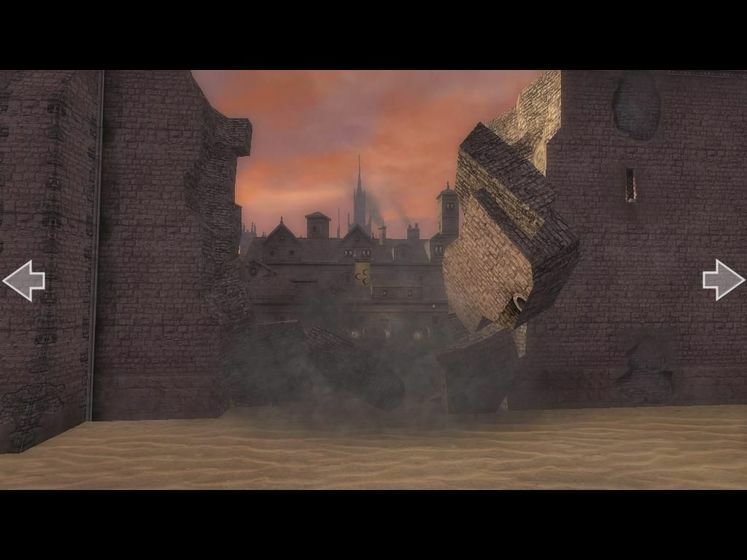 So while castles may look cooler and certainly can halt an enemy’s advancement, they can produce no where near the amount of gold a city offers. Also take care to remember some units and structures can only be built in either one. If the idea of management is particularly a scary affair then you can let the AI automatically manage things for you, though be warned you might not see eye-to-eye on settlement priorities even if you have selected an ideal mode. Your Generals/family members are the ones who should really lead your troops into battle. It has always been a good, yet costly stratagem to hire a score of mercenary troops to do your bidding. Not only are they way above price but later into the game maybe nowhere near as powerful as trainable units. Still they can really give you a swift victory; you can now also enlist mercenary ships when near the coast for a quick get away by sea. Things change slightly when a Crusade or Jihad is called for, you can then opt to have one of your family members join in provided they have sufficient enough units within their legion. When they are on their holy cause they receive significant bonuses, but don’t think to abuse this because should you deviate from the “offending settlement” then your troops could begin to desert you. This is the only time special holy units are available to be enlisted through the mercenary screen. They are incredibly cheap and help build up your forces for the coming battles, you are given a certain number of turns to join the war and should you snub this ‘opportunity’ then you’ll lose favour. Should the settlement fall or the Pope/Imam changes their mind then the whole affair is called off. You can petition for a Crusade to begin yourself as long as you’re well received by the Papacy. The fantastic thing about Medieval 2 and others within the series is that you have three games in one. Take charge of large and merciless battles if you like seeing hordes of troops clash and bleed, while this is a huge obvious component it’s not even necessary. The reason the battles themselves don’t matter is because you don’t even need to play them, the entire game can be completed whilst never leaving the campaign view. 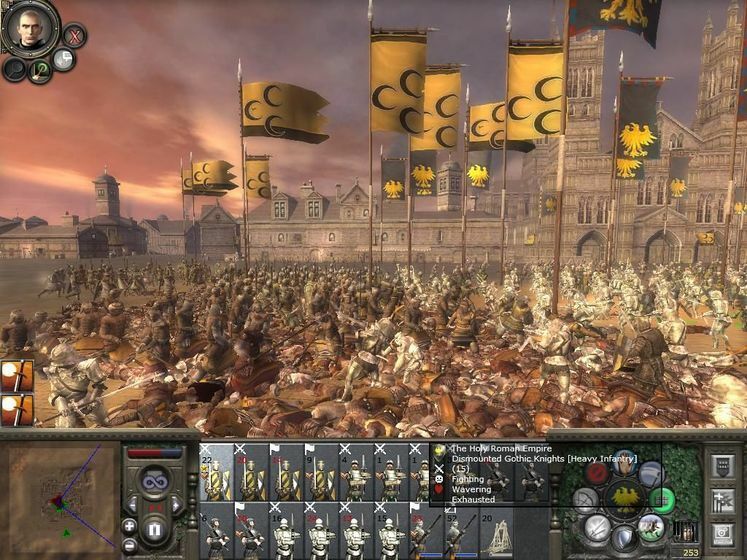 So gamers can play just the battlefields for real-time strategy, just the campaign map for solid empire turn-based strategy or as Creative Assembly intended, mix them both for an epic game that could last you weeks. Visually Medieval 2 is stunning, especially if you have the good fortune of a decent PC, but even if you don’t it can still amaze. Rome: Total War really opened the series up to a much wider fan base; this could easily push that even further. Now troops on the field look more individual, more real as the clone modelling is practically done away with. Zooming up close you can see different shields, beards, hair, helmets etc all within the same unit. 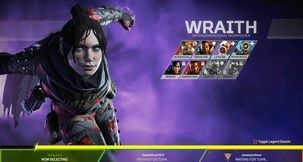 Best of all this doesn’t seem to hinder performance, plus to make things even more great are the new fighting animations. Models will now engage each other when fighting, it can look spooky sometimes but that’ll soon be dismissed by a sense of joyous bloodlust, or perhaps that was just me? Watching a flowing stream of fire arrows during a night battle ripping through enemy ranks, could Creative Assembly really got this any better? Could Medieval 2: Total War be anymore awe inspiring for moments like this? A main reason this series succeeds where many others don’t is because of the historical context. Units and settlements are all researched so well and then brought together so well, plus tapping into European gamers lust for conquest doesn’t hurt none either. Fortunately these eras are still ‘fresh’ enough to be interesting, unlike the much abused and very saturated WWII genre of games. I have a minor complaint, and that is the inability to view your settlements anytime you please. Before when a city, such as Rome, grew to a certain size I didn’t mind surveying my sprawling mega ‘utopia’ so I could truly understand my enemies envy. Sadly this option has been stripped out and seemingly replaced by a Building Browser, which is actually a very handy way to see what upgrades can be obtained. I couldn’t wait to view the offerings Medieval 2 had when it came to its cities and castles designs, it looks like you’ll have to wait till an enemy comes knocking which in hindsight might not be too clever. Sound is perfection; everything from the “yes milord” to the thump of battle couldn’t be more glorious. Rome too had an excellent score of music and Medieval 2 carries on the torch with well deserved pride. The regional accents are so cool, it helps to make you loathe your enemies and liken your allies just that bit more. 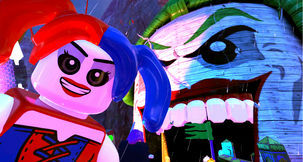 Little movies ingame are more common place, such as when you use the services of a spy or assassin. They can be a good little dash of humour, watching your spy sneak past a guard in an oversized shrub or witnessing your trained killer knife a man in the back from a barrel. Each faction is introduced with a little history, to give you a sense of direction and purpose instead of just dumping you into the seat of a King. AI is still tragically hexed, with no sign of an Inquisitor about. That’s not to say it kills off enjoy, far from it the AI can do some interesting things. It lapses though at times to deliver a challenge, so once you get rolling it can be certain doom for your enemies. The campaign will generally see many pointless troop movements, and sometimes questionable agent actions, notably the French have no qualm with obtaining my merchants assets whenever they can, the cheek! I saw the Scottish faction leader empty the entire of Edinburgh to take Inverness to the North, now I had a force not to far from their border at York. We had trading rights established but I in no way declared any niceties other than that, so while they took out the Rebel castle I basically walked into the Scottish capital unscathed. Since then they have tried twice to storm my newly acquired tax farm, er I mean city. Had the difficulty been on easy I wouldn’t have objected but this was normal AI strategy being employed. Their launch of inferior attacks only serves to cost them greatly, for these reasons it lets the experience down. Combat AI is no push over but all you need is a few practice battles and human logic can overcome most situations. It’s hilarious when the computer will adjust its formation and turn away from you, leaving them open to easy arrow pickings or a quick cavalry charge. 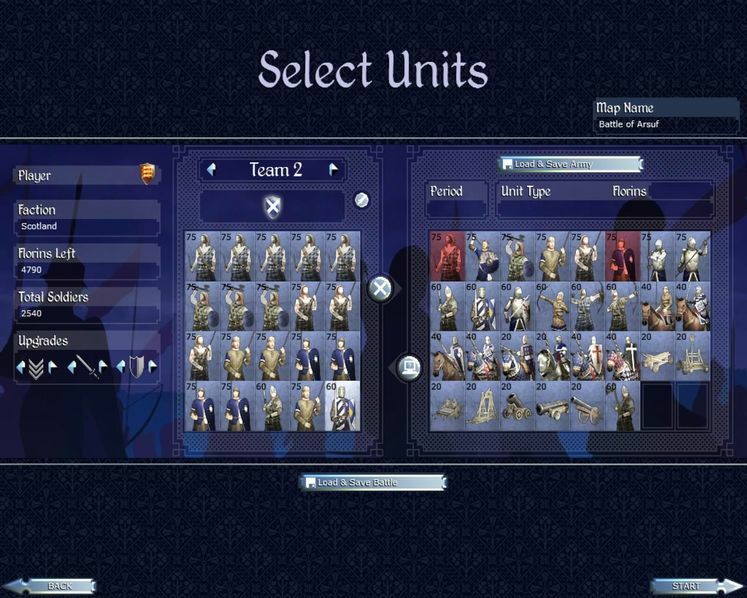 I found large armies to be a better challenge simply because you need to take stock on their various units and adjust your lines a little. The computer can better calculate moves and watch for stresses on morale, so big battles mean bigger fun. Small battles tend to be easy on matching the AI and quickly outwitting it, this hasn’t changed significantly from Rome: Total War. Naval battles, one area real-time strategists are still denied so these ‘skirmishes’ will only ever be seen taking place during a campaign map and are settled through a forced auto-resolve. Simply who ever has the most boats or more battle savvy admiral will win, this can be devastating when moving troops over seas as a quick rebel attack could sink your entire armada, beware the fury of the open waters. There are 21 factions to pick from; first starting out you’ll only be able to choose from a few of the selection. You can choose from there to play through a short or long campaign which has an affect on your winning conditions. 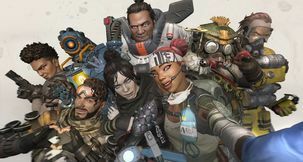 Shorter games could have you hold say 15 regions and wipe out a certain other faction, while longer haul journeys will want 45 regions and control of a settlement. Ultimately it’s your choice of tactics that will really decide this, either diplomacy and assassination for subtle advances or all out war, my personal favourite. 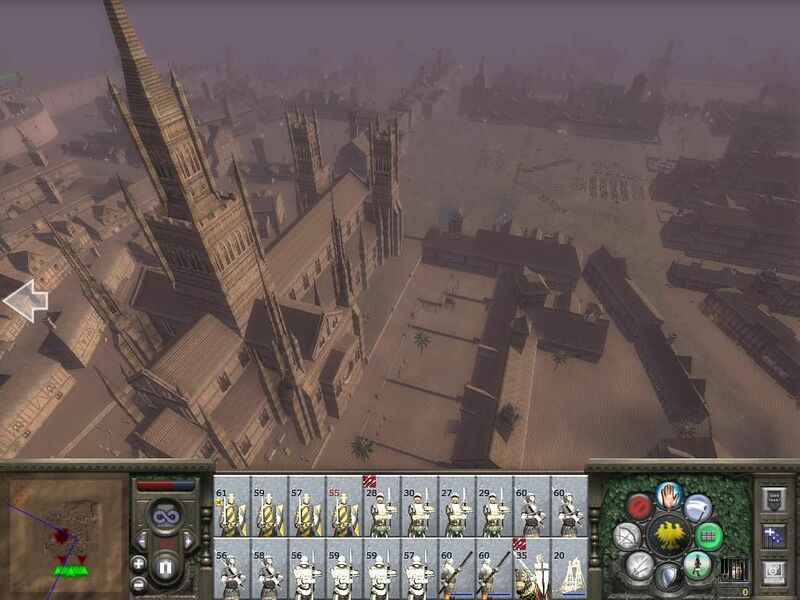 Of course if you’d rather just square off against other players then Medieval 2 doesn’t shy away on multiplayer action. Internet or LAN you’ll soon arrive at the lobby, from there you can pick your game (or host) and fire away. 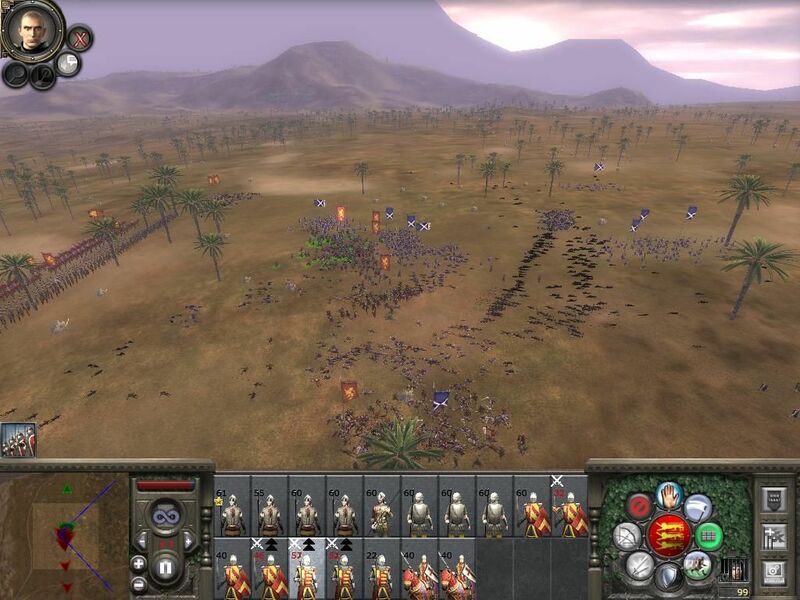 You can even play out specialised Historical battles, similar to the single player historical skirmishes. Tragically no form of a multiplayer campaign has been added in, I should think many would relish at the idea of fighting other players for control of medieval Europe and beyond. Of course these could take days themselves but a save feature would surely fix that, alas I can dream for the future though. I got a little giggle from what could only be described as a “disclaimer” from Creative Assembly over the issues of religion within Medieval 2 and its role in war. Ironically of course those who would take issue wouldn’t have history or even indeed the present on their side. Still it’s the thought that counts, though I don’t think many who would take offence should even pick up a war strategy game. Perhaps SEGA should make it policy to dispatch free body-sized bubble wrap for those disturbed by what they’ve encountered in the hope they’ll shield themselves from further harm. As I said, it’s nice Creative Assembly having taken the time to acknowledge these sensitive “crusading” souls (no pun intended of course). 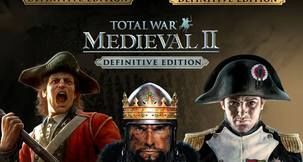 Medieval 2: Total War is worth every pound, dollar and euro pumped into the game from the developers, and then from the gamers wallets into their bank account coffers. This is the latest and most outstanding title in the Total War franchise, any history RTS buff or fan of the series would be psychotically imbalanced should they choose to pass on this. Why, laying siege, storming and sacking Paris of course - what a silly question. Hundred years War can kiss my Royal English boot!